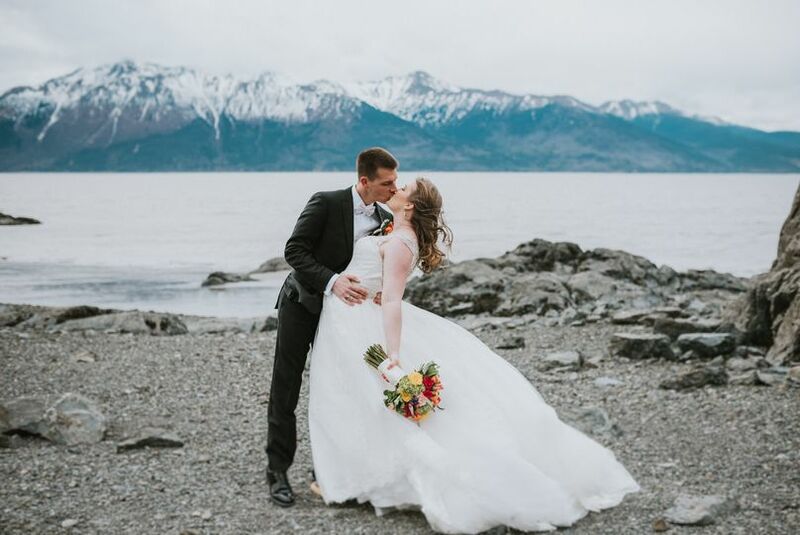 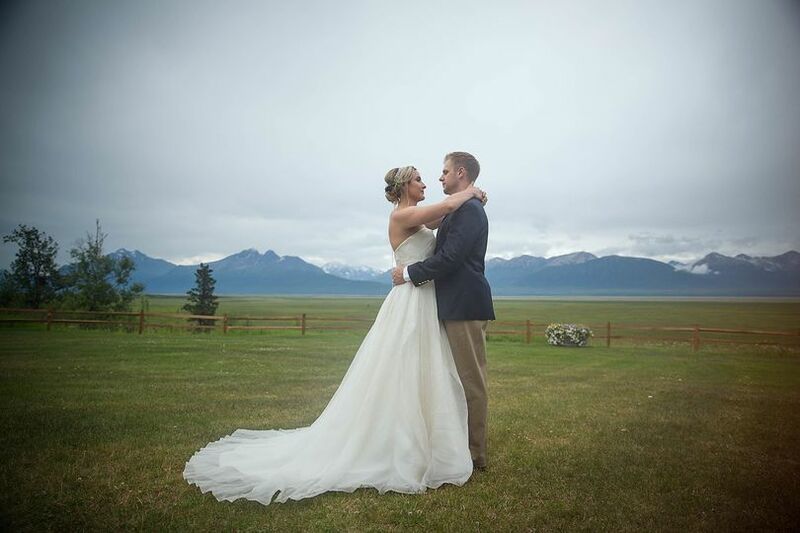 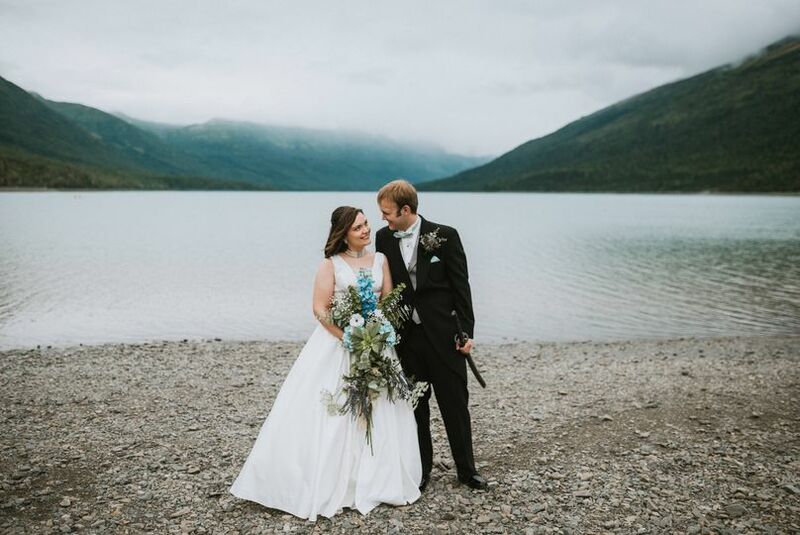 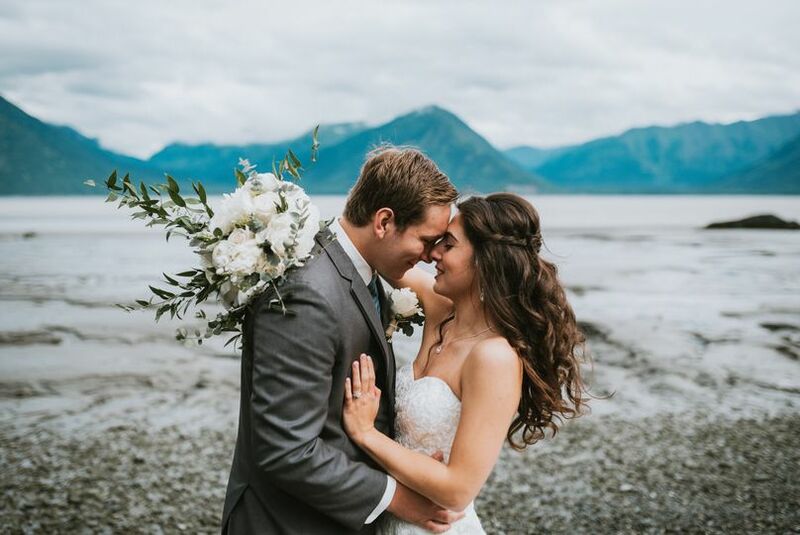 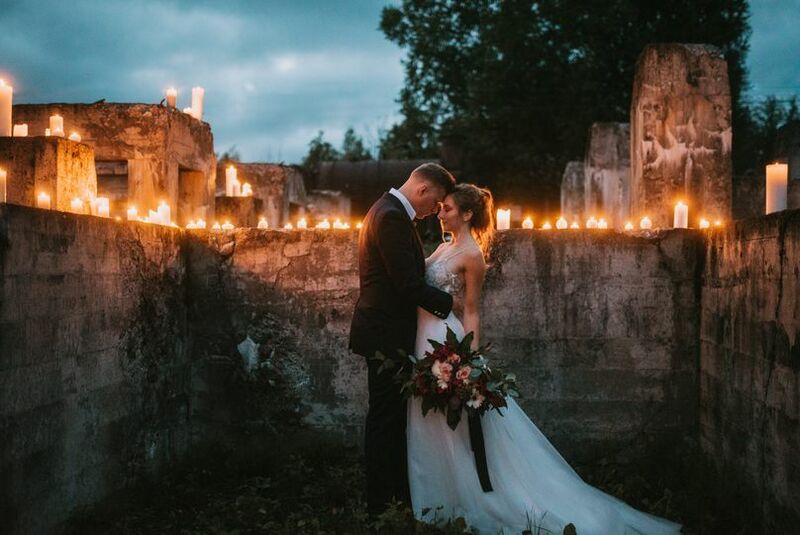 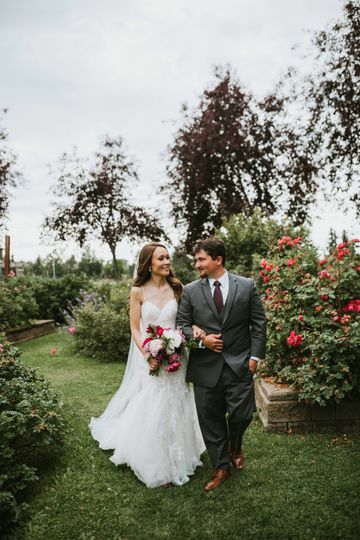 Donna Marie Photography is a full service wedding and portrait photography business based in Chugiak, Alaska. 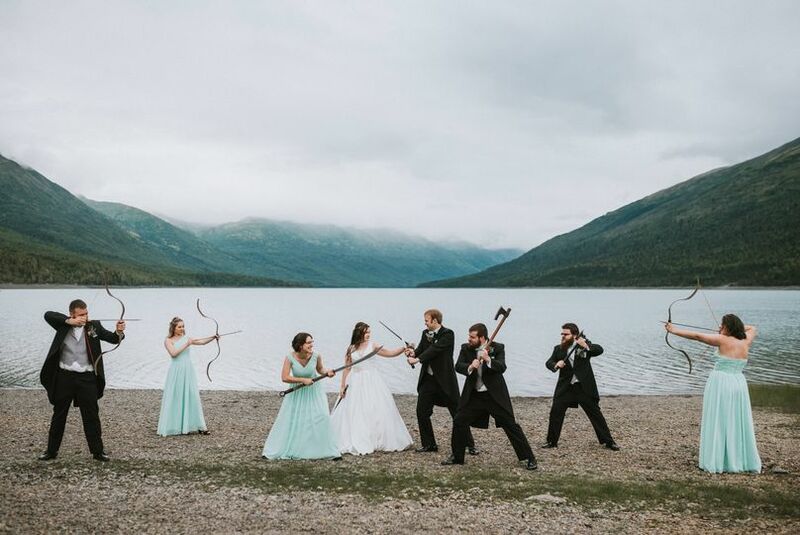 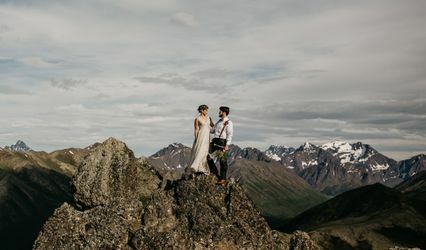 Donna, the photographer and owner of the company, draws inspiration from her adventurous childhood in which she was surrounded by the nature and mountains of Alaska. 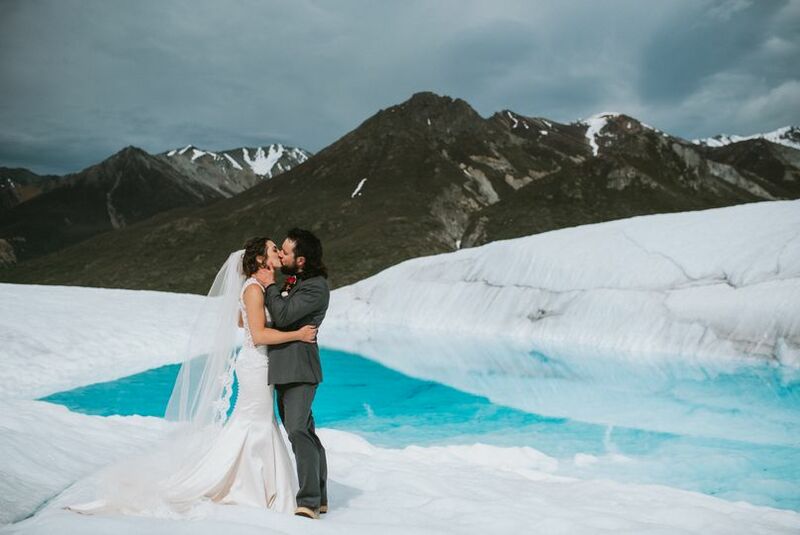 The beauty of nature around her continues to inspire her and fuel her work in photography. 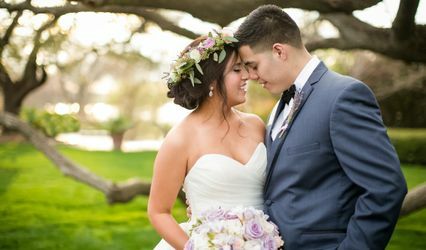 Donna's work is comprised of both posed and candid photography. 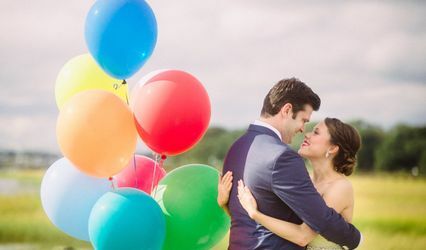 Donna focuses on couples having fun in front of the camera in order to document their genuine happiness.